This wonderful family home is centrally located just a few minutes walking distance to Mill Lake, and only blocks from Seven Oaks shopping center, as well great elementary and secondary schools! This perfect family home, features a fantastic 3 bedroom legal basement suite, that even has it's own separate laundry. 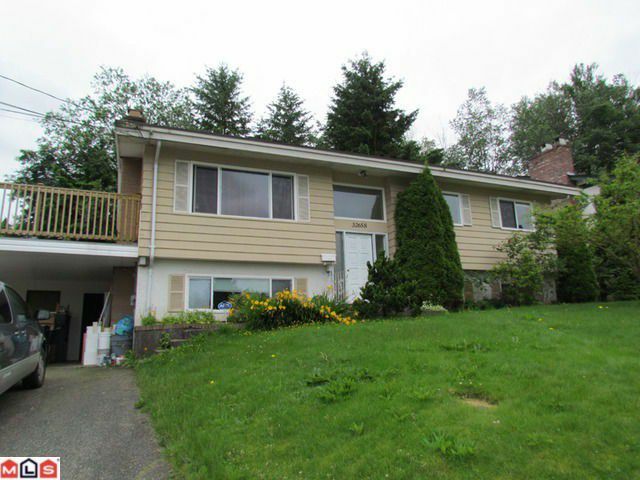 This beautiful home includes a fantastic wrap around deck overlooking the large fully fenced south facing backyard. Watch your children play on the swing set while cooking dinner in your newly renovated kitchen featuring stainless steel appliances, gas stove, HUGE island & new backsplash! This family has been transferred for work and are eager to have you move into their loved home.